Want to receive exclusive deals? Join our friendly newsletter so you can save! Don’t worry, you can unsubscribe at anytime, join now so you can start saving! Thank you for joining our newsletter! You will now enjoy the benefits of our exclusive deals that you only get from receiving our newsletter! We know the fantastic impact that medical marijuana has on your life. That’s why we sell premium quality weed vaporizers and concentrates for all your medical marijuana needs and its available only in Canada. 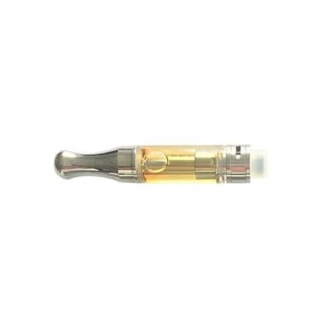 Each of our multiple flavors is made of a high potency, expertly formulated concentrate blend. 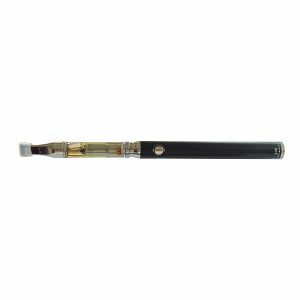 The quickest, most convenient, and most discreet way to medicate with marijuana is weed vaporizers… BC Weed Pens, to be exact! No charging, no odor, they are prefilled with high quality premium medicated shatter, and they’re shipped right to your door! 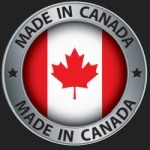 Our products are all made in Canada, from the Canadian-grown B.C. bud that goes into our shatter oil and THC oil, to the pens themselves! 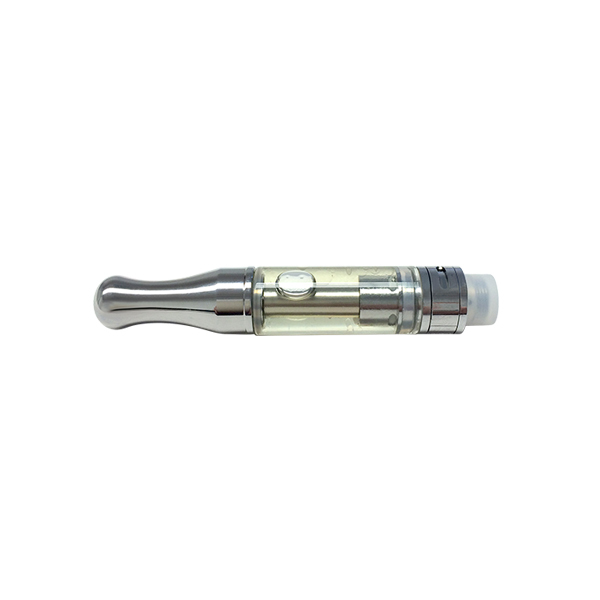 BC Weed Pen.com is owned and operated by Canadians, and we offer the best vaporizers for weed to all eligible Canadian residents who are 19 and older. If you are always on the go, this is the best way to take your medical marijuana along with you! 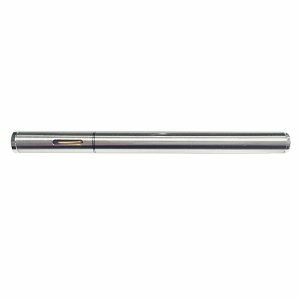 Traveling is a breeze with our small, lightweight and portable dab pens, and the high quality, durable materials will last you up to 30 days of use, no matter where your travels might take you.